1. 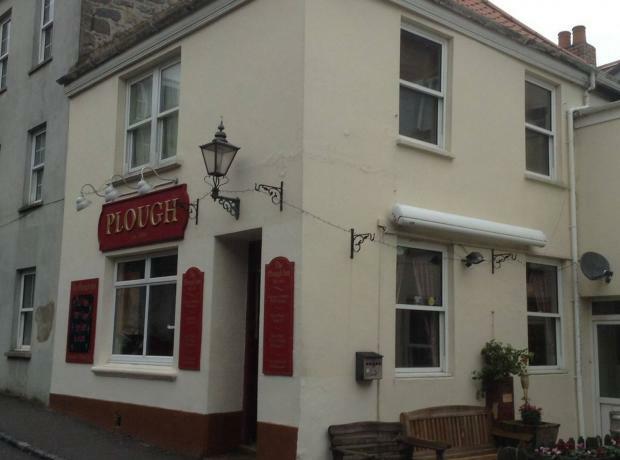 When is the next Plough Inn quiz? 2. How much is team entry? 3. What is this months chosen charity? 4. How many to make a team? 5. What time does it start? 6. How do I enter? How Many did you get correct???? 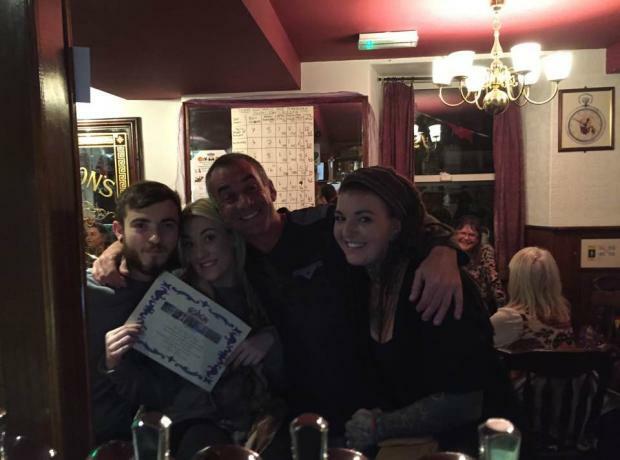 Last night the Plough Inn held a Curry and Quiz night in aid of the GSPCA. The evening was well attended and all had a lot of fun. The GSPCA would like to thank all involved for raising just over £200 for the many animals at the Shelter and the 3000+ we help each year. The first, second, third and even the last place team had a certificate and the overall champions were the ‘Captain Bunny and the Bunny Girls’ team. 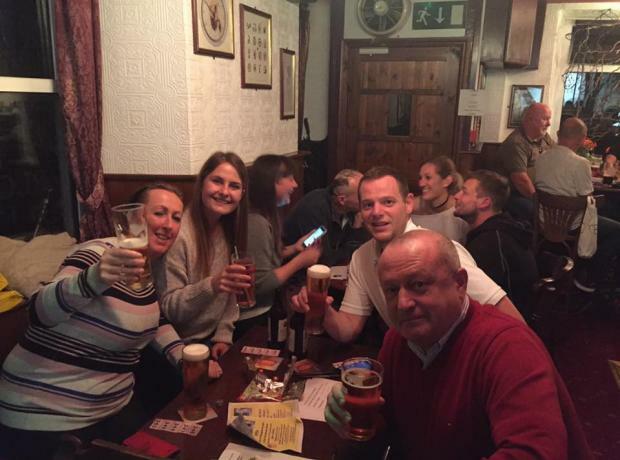 The GSPCA would like to say a huge thank you to all that attended, supported and organised the Quiz Night at the Plough Inn on Sunday. A fantastic £150 was raised through the quiz and raffle and for the eight teams that took part their were GSPCA certificates for first place, second, third and last place for trying. In first place and winning the quiz was the Tequila Mockingbirds team winning the GSPCA charity quiz. To win the quiz they had to answer an animal round, all about the 80's, capital cities, oceans and islands, name the pop artist and food and drink.